CHAPARRAL CIRCLE CHAPEL STREET CINDER CIRCLE CIRCLE DRIVE E.
Hi Lois, thanks for reaching out to us! The reason Vineyard wasn’t on the list this year is because we are trying to do a complete overhaul (hopefully) next year; the work it needs didn’t fit in the budget this year. 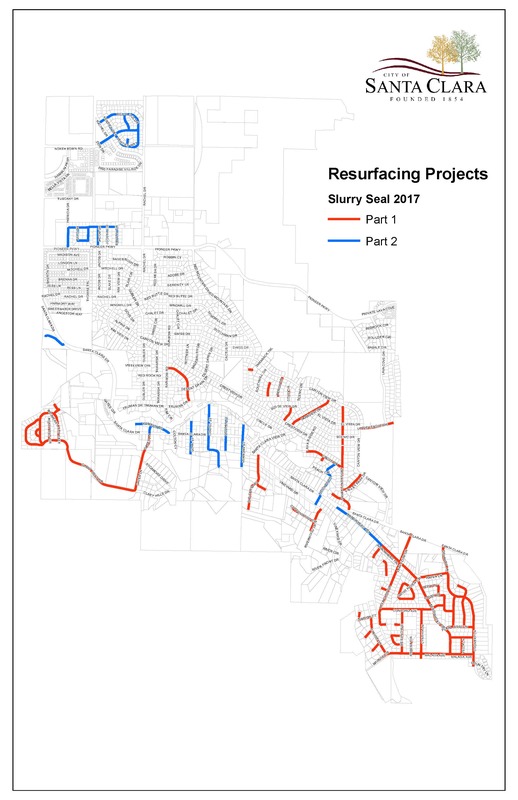 We are trying to get all roads on a six-year rotation for maintenance and upkeep. We appreciate you, and all our residents, working with us to keep the roads looking and driving great!